Do you know pop culture? Take the ultimate pop culture challenge by guessing your way through hundreds of pop icons drawn in 8bit pixel style! Super addictive as you want to keep on seeing the next piece of pop-art! One word of advice, remove in app ads and simplify the in-app purchasing to include that, too many choices! 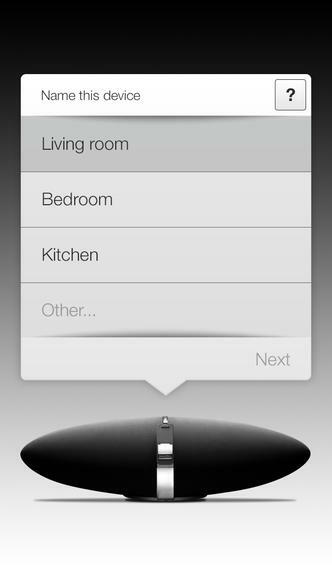 This simply designed app will help you to setup and manage your Bowers & Wilkins wireless speaker. 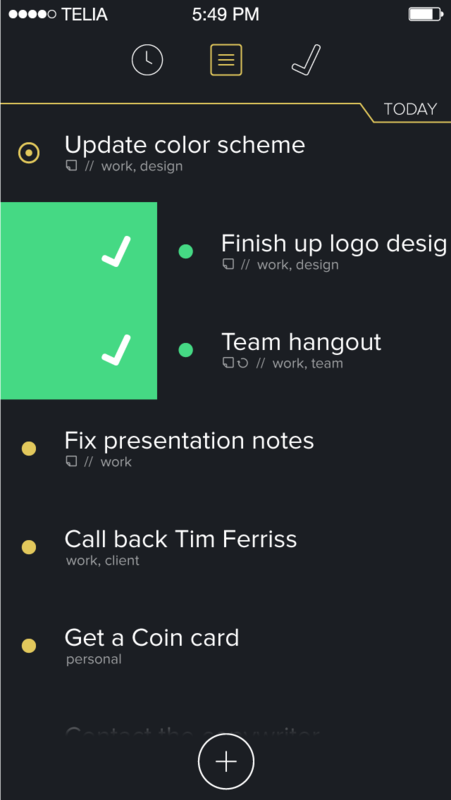 A simple and elegantly designed GTD app for people passionate to achieve their goals on a day-to-day basis. In essence a task manager that shows your day on a graphical timeline, nudges you with positive affirmations as you complete tasks and rewards you with badges. 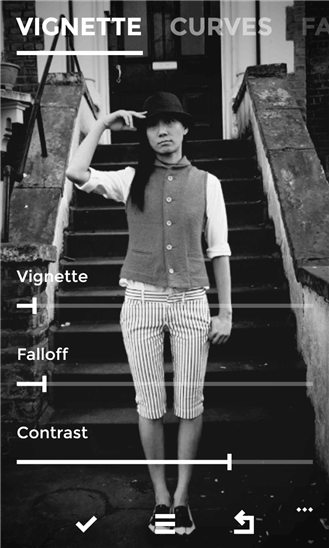 The very first B&W analog film simulator app for Windows Phone and it looks stunning! Enhance photos by applying accurately rendered filters that match some of the all-time best B&W analog film out there (incl. AGFA apx 400, FUJI Neopan 400, FUJI_FP-3000B (expired), Ilford HP5, Kodak 400TX, Lomography Lady Grey, Shanghai GP3 100, Greyscale). Also includes a whole suite of other editing tools that really make this a useful and powerful tool. Analog musicians rejoice, this is a fun and pixellated collection of 3 controllable synthesizers/generators of interesting chaotic sounds. 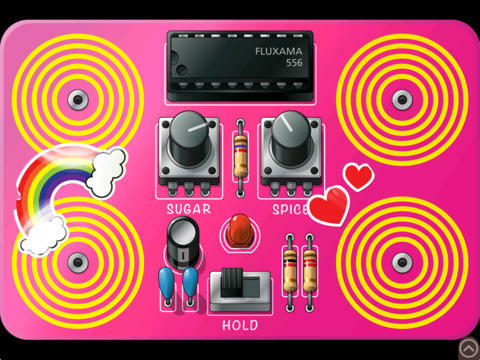 Jam on the pads and knobs to generate bleeps, squeeks and zonks to annoy your neighbors. A super simple curated listing of the best 'third wave' coffee shops and businesses in a number of international cities incl. most of continental Europe, London, Japan (Tokyo, Kyoto, Osaka), Vancouver, Australia (Melbourne to Sydney) and of course New York City and Brooklyn! 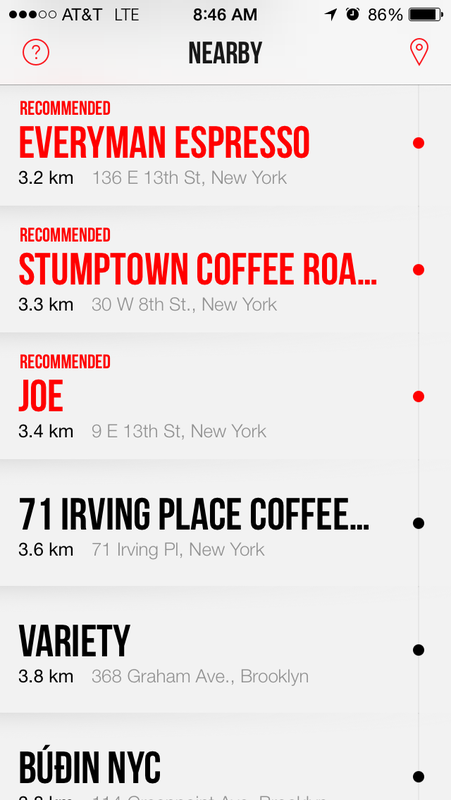 Super minimal and modern type and design and connects to your mapping app of choice for navigation. 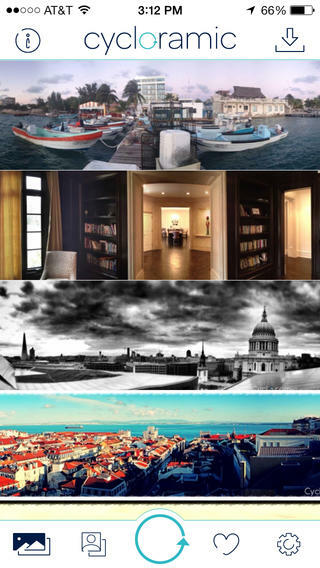 An innovative panoramic camera app, using its 'handsfree' mode, pLace the phone on its end vertically (on a smooth surface) and the phone vibrates to twist itself in a 360 degree turn while snapping images along the way. Very tricky to get right, but, when you do its amazing! 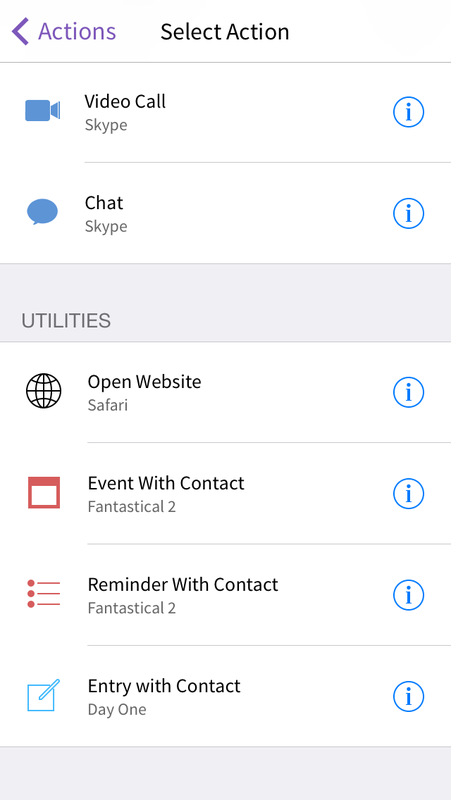 An action based contact manager which enables you to select special interactions for each of the people your in touch with. Its best to use the app for a few days to understand its true simplicity and power. 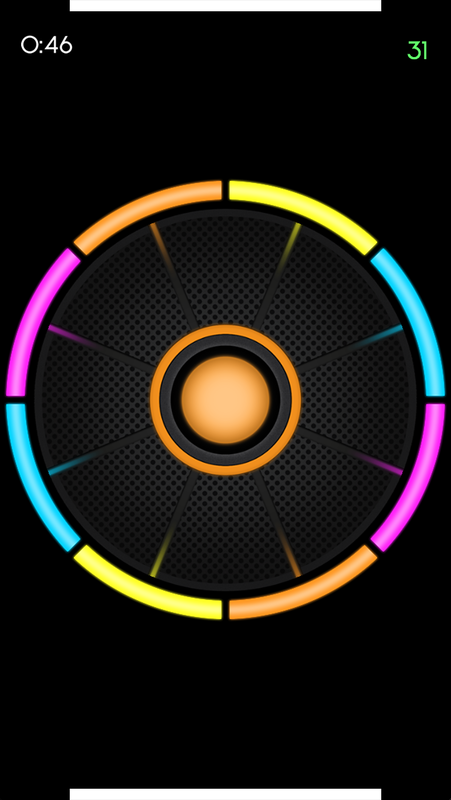 An seemingly easy game concept, just fling the colored disc toward a matching colored light, but, winning the game, not. 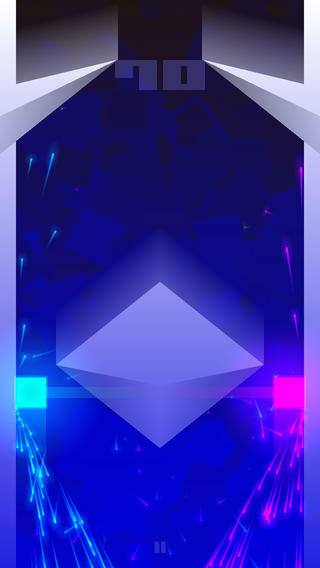 Great electronic musical score to accompany an increasingly challenging and fun game. This is not an easy game at all! Its a high energy fast paced dodge the obstacles (they are spikes!) at all costs. The way you do this is also very challenging, your magnetized and hop from wall to wall and even split in two at the last moment. Its really really good!